If there is on lesson BigG gets excited about every day, it’s Handwriting time! 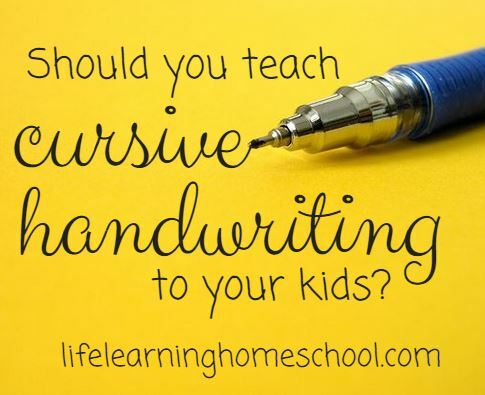 He loves learning cursive! For a limited time on Educents, you can get 53 pages of FREE CURSIVE alphabet worksheets – includes all upper and lower case letters!